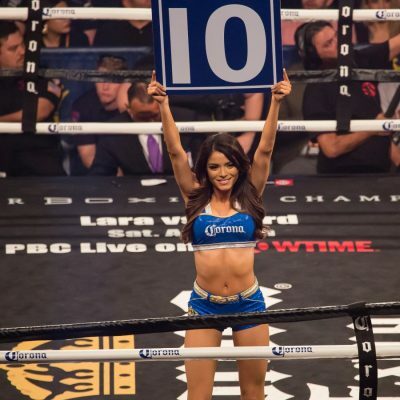 Round By Round Boxing‘s Woman Crush Wednesday for March 7, 2018, is the lovely Leanne Rae. 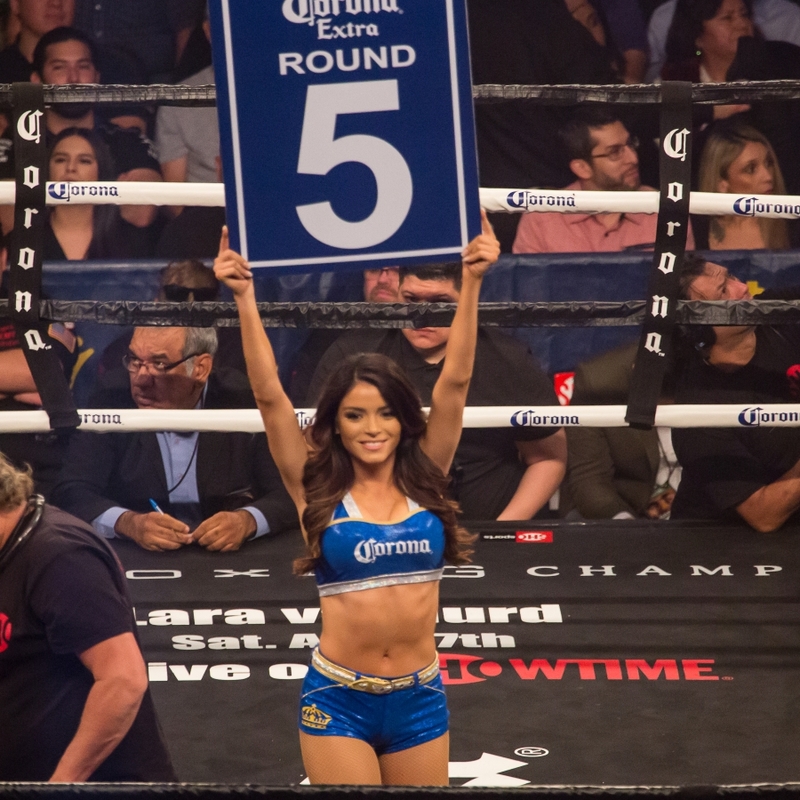 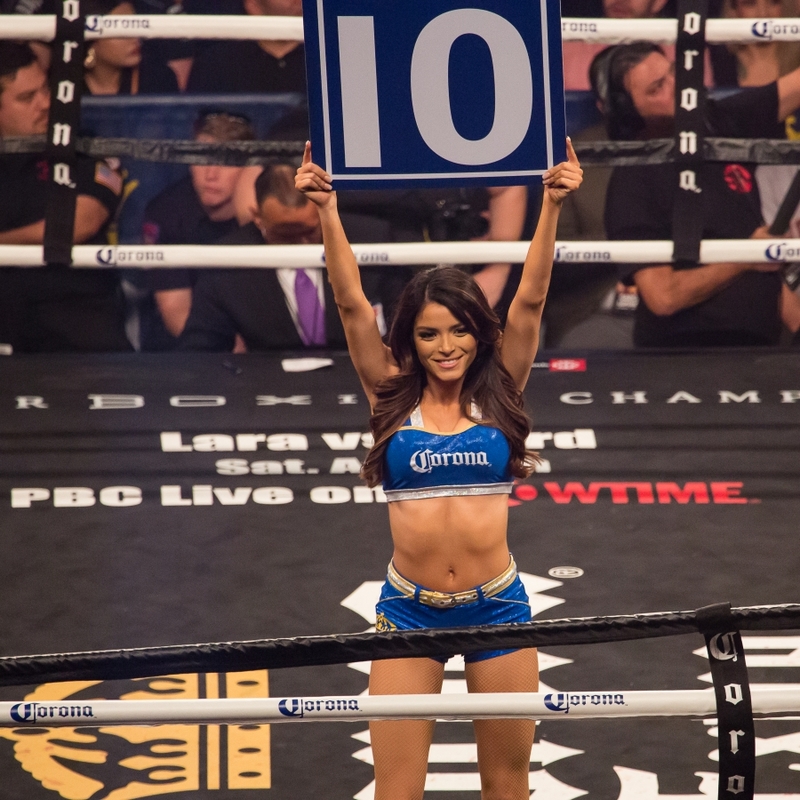 One of the most recognizable ring girls that works for Corona, you can usually find Rae at a Premier Boxing Champions fight, especially in San Antonio like Mikey Garcia vs. Sergey Lipinets’ championship bout. 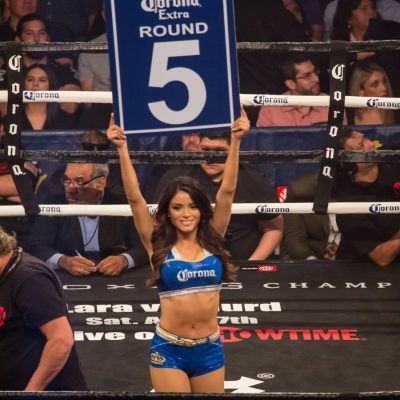 Rae has also held down ring card duty for the World Boxing Super Series.